These details and the petition are also available at Trimdon Station Community Centre for residents without internet access – please pass this information on. On Thursday 9th May 2013 a Public Consultation was held at Trimdon Community Centre by Esh Property Services and Cundall Consultancy regarding a proposed Housing Development of Affordable Homes in Trimdon Station (Deaf Hill). The intended site would accommodate approximately 28 homes – here. A significant amount of residents expressed their concerns and objections at the Public Consultation, and have grouped together to form SAVE OUR FIELDS campaign group. The group have been working hard contacting various organisations such as the council, schools, doctors, social housing and housing associations. 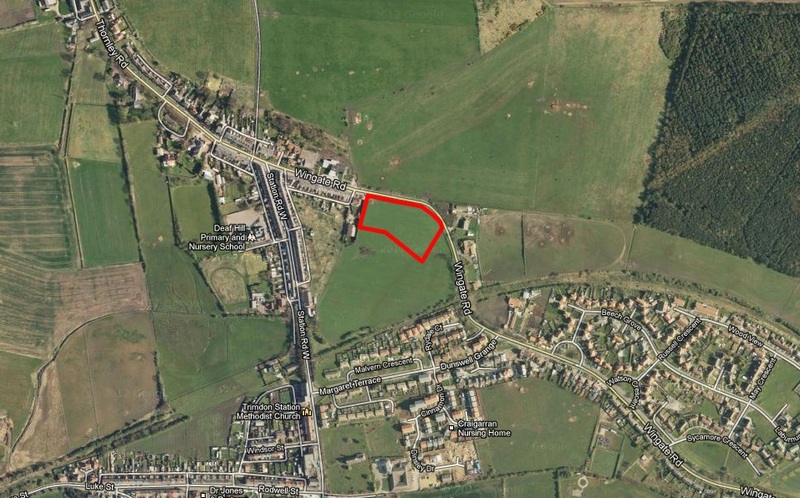 They have also spent significant time studying the statistical data for the area and reviewing the local authority planning option website, and also sought further information from the developers regarding the true scale of the green field site development. 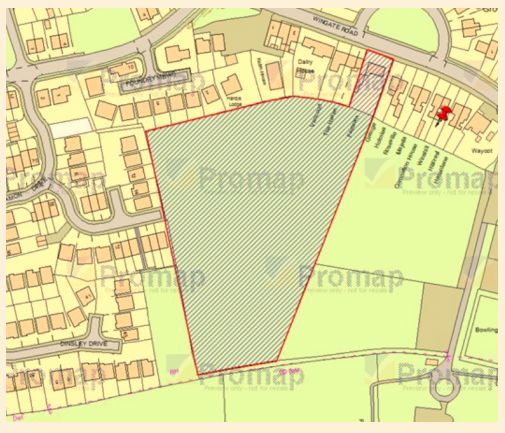 A website has been established to provide additional information to the residents of the village, local businesses, and to the duly elected Parish and County Council Councillors; by doing so the group hope that a more informed decision can be made regarding the proposed development. 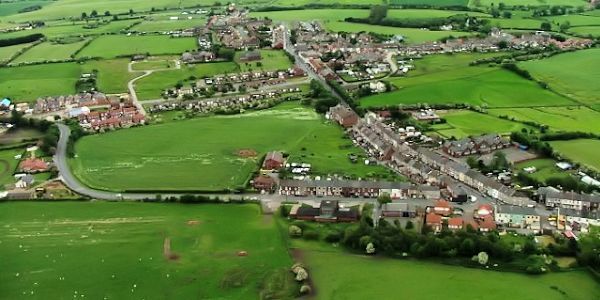 Almost 300 residents of Trimdon Station, near Sedgefield, have signed the Save Our Fields online petition opposing Esh Property Services’ proposal to build new homes on a greenfield site to the south of Wingate Road. Northern Echo article here.